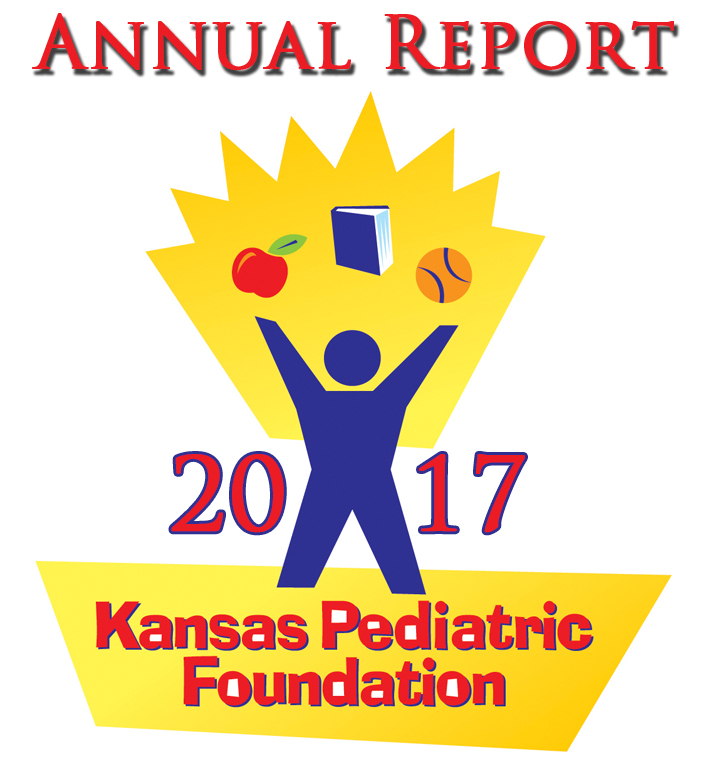 The Kansas Pediatric Foundation 2017-2018 Annual Report is now available to review! Thank you for being a part of our story. We are thankful for all of the partnerships we have been a part of that improve child health in Kansas daily. There is still work to be done, and we look forward to collaborations with like-minded individuals and organizations as we continue our work in the coming year. This entry was posted in Uncategorized by kansas. Bookmark the permalink.